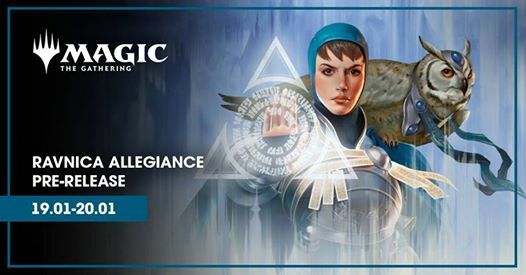 MTG COMMANDER 2018 ON SALE TODAY! MTG CORE SET 2019 ON SALE NOW! Launch a legendary four-player Magic™ battle right out of the box with this collection of classic Commander decks. 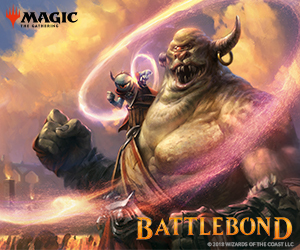 Welcome to Battlebond, where competitors battle in pairs. Recruit a trusted partner and fight shoulder-to-shoulder, hand-in-hand, or back-to-back for glory and the roar of the crowd! Entry fee of $25 (+ tax) at our Saturday morning events at 10am Burlington and 11am Hamilton! 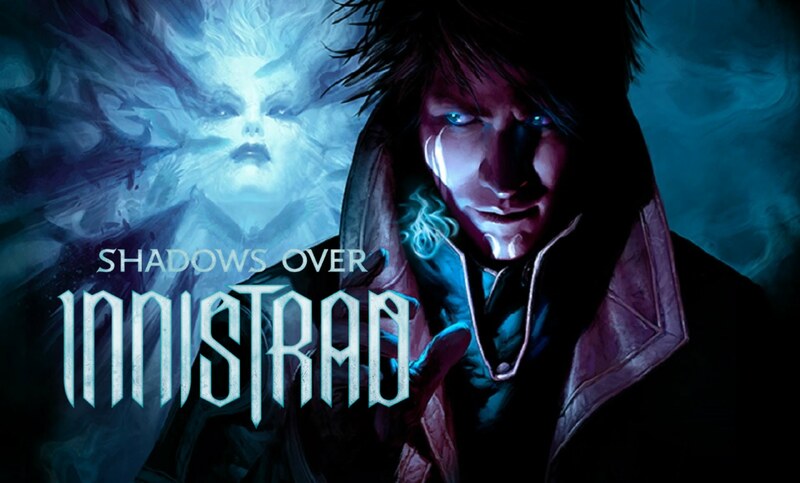 Unlock the clues and solve the mysteries at the Shadows Over Innistrad Prerelease events happening Saturday April 2nd and Sunday April 3rd 2016 at our 2388 Fairview St Burlington and 844 King St W Hamilton locations! 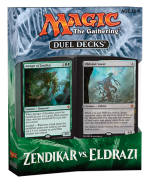 MTG Duel Decks Zendikar VS Eldrazi on sale now! Drawing on the powerful mana that surges through the roiling land, Zendikar’s forces have joined together to defend their plane. The Eldrazi titans, trapped for thousands of years, have broken their bonds. Now their numberless spawn begin to overrun Zendikar. Pre-order your Gatecrash box for only $106.19 + tax and get the Buy-a-Box promo Nightveil Specter (while supplies last)!